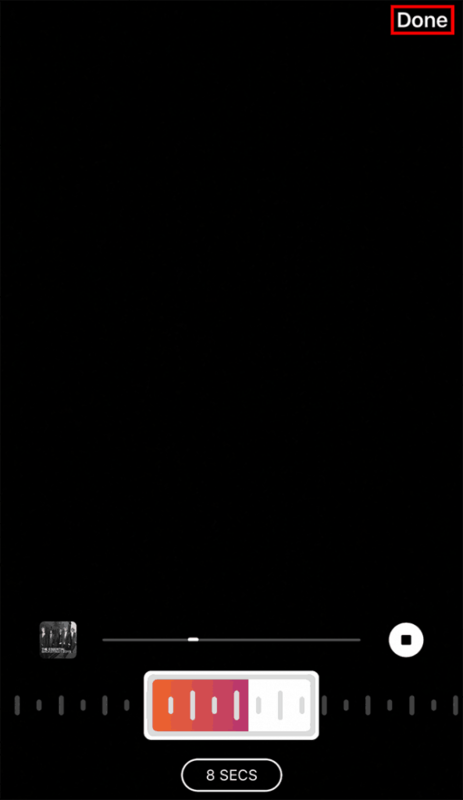 Instagram recently introduced the ability to add songs to photos and videos in Instagram Stories. Part of this feature is a new “Music” sticker that can be placed on top of photos and videos before they’re shared. Our guide will show you how the Music sticker works. 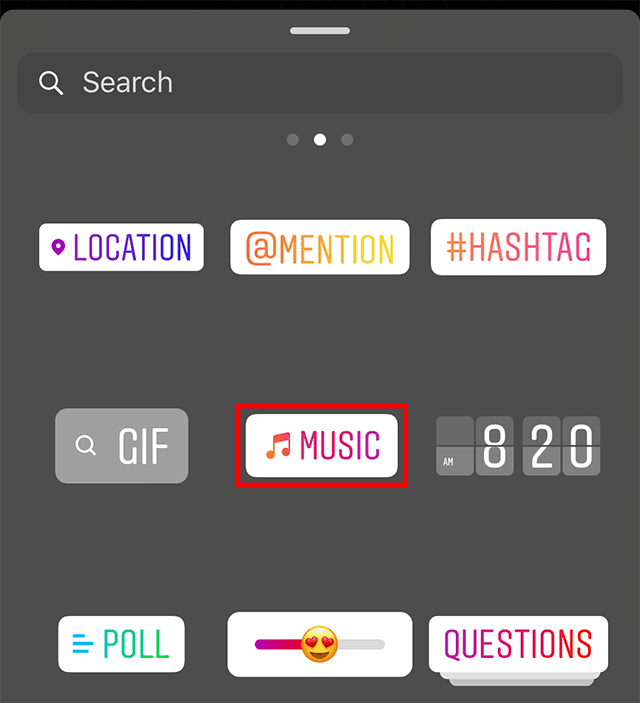 Step 1: Once you’ve taken or imported a photo or video into Instagram Stories, tap the sticker button in the top-right corner of the screen. Step 2: Tap the Music sticker. 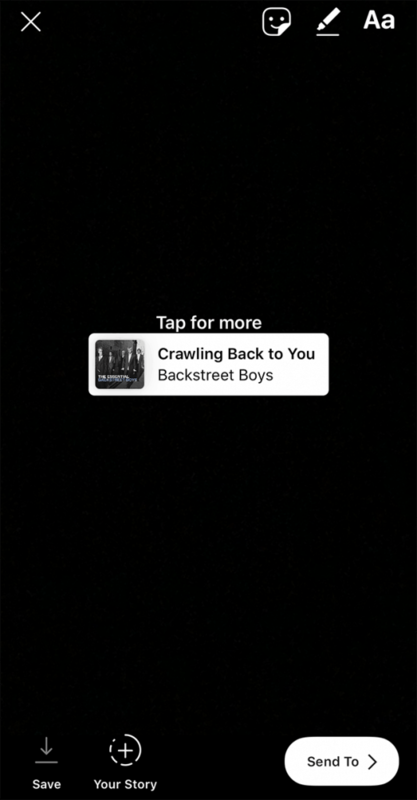 Step 4: When you find the song you want to use, tap it to add it to your post. 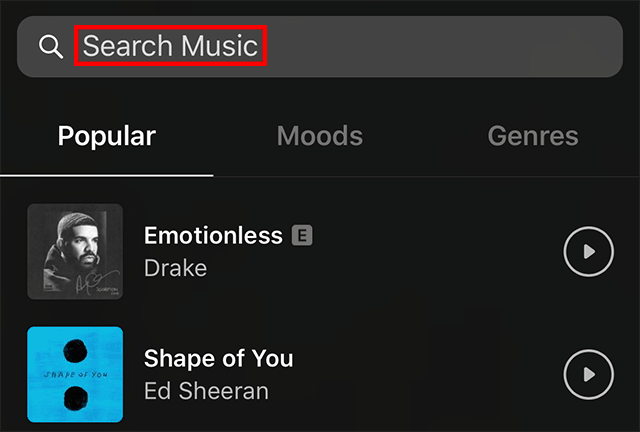 Note: You can tap the play button to the right of any song to hear a preview of it. Step 5 (optional): By default, the sticker will begin playing at the very beginning of the song. 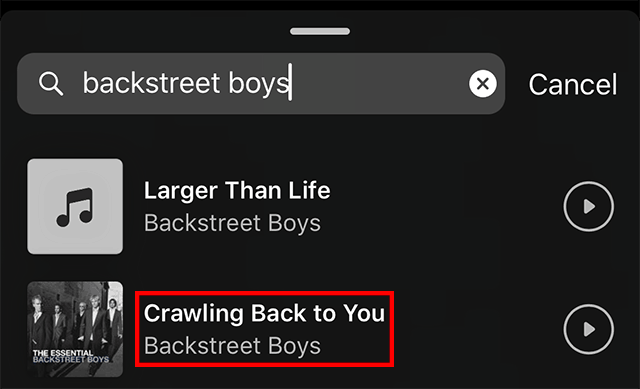 If you want to select a different portion of the song to play, drag the slider horizontally to select a new portion. To preview the portion you’ve selected, lift your finger from the screen. Step 6 (optional): By default, the sticker will play a seven-second clip of the song when other users view your post. 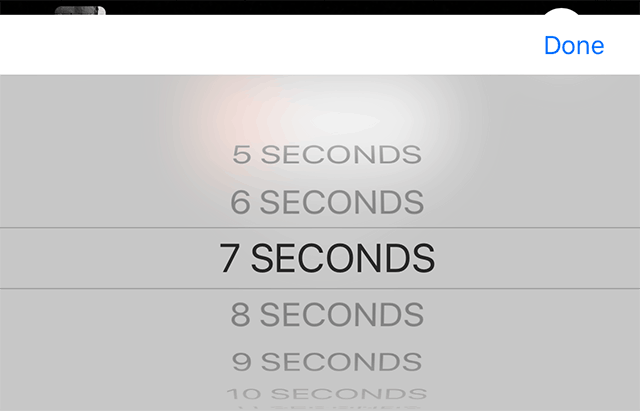 If you want to make the clip longer or shorter, tap the “7 Secs” button near the bottom of the screen. 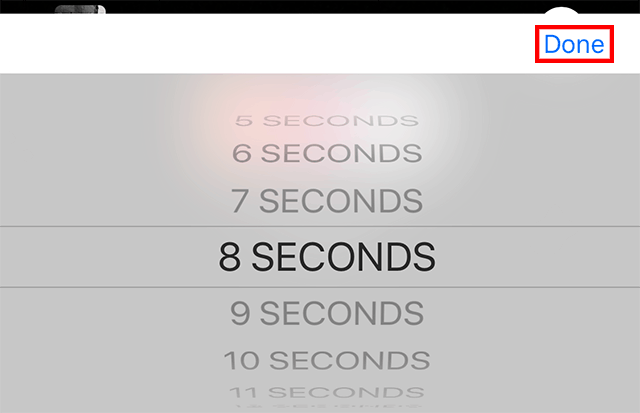 Step 7 (optional): Select the length for your song clip (anywhere from five to 15 seconds). Step 9: When you’re done editing the sticker, tap “Done” in the top-right corner of the screen. Step 10: From there, you can rotate, resize and drag the sticker around the screen to best fit your post before sharing it. You can also tap the sticker to change its appearance.